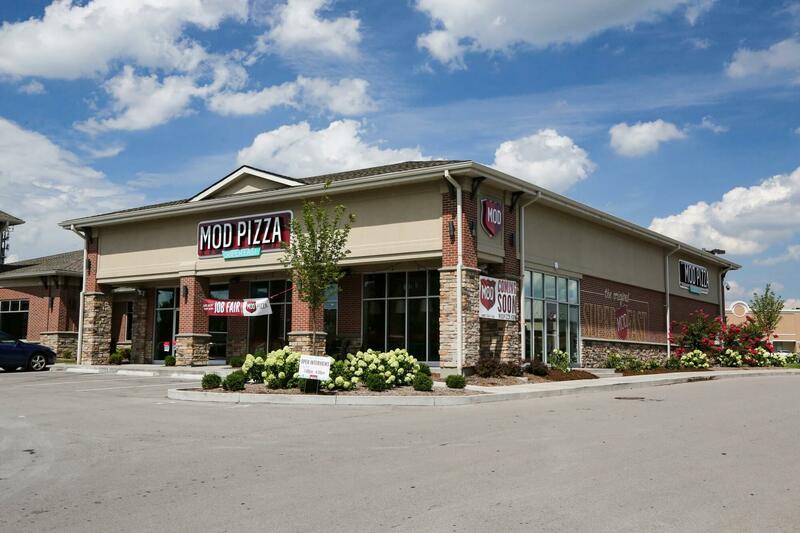 MOD Pizza—founded in Seattle in 2008—is known for serving simple food fast. The Louisville, KY location opened July 2016 in Hikes Point. Kelley Construction was selected to be the general contractor for this 4,000 sq. ft. interior fit-up project. 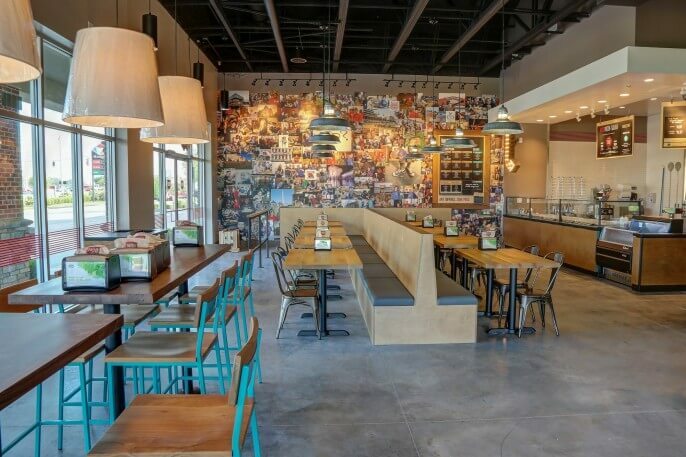 To capture MOD Pizza’s Seattle roots, the restaurant features an open floor plan with a modern aesthetic to create a stylish urban environment. The restaurant also includes wood finishes, a photo wall, and cool colors to greet patrons upon entrance. 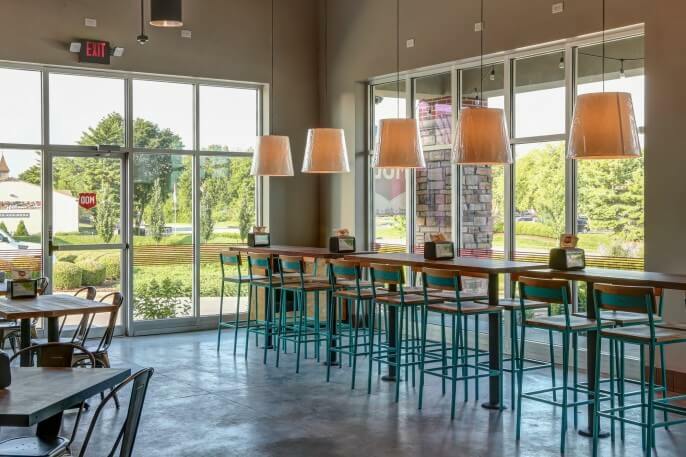 The restaurant features an open floor plan with a modern aesthetic to create a stylish urban environment.